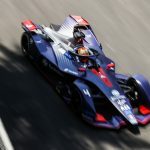 Maximilian Günther will not race in the remaining races of season five, although the German is expected to return for a one-off appearance at the Rome E-Prix. 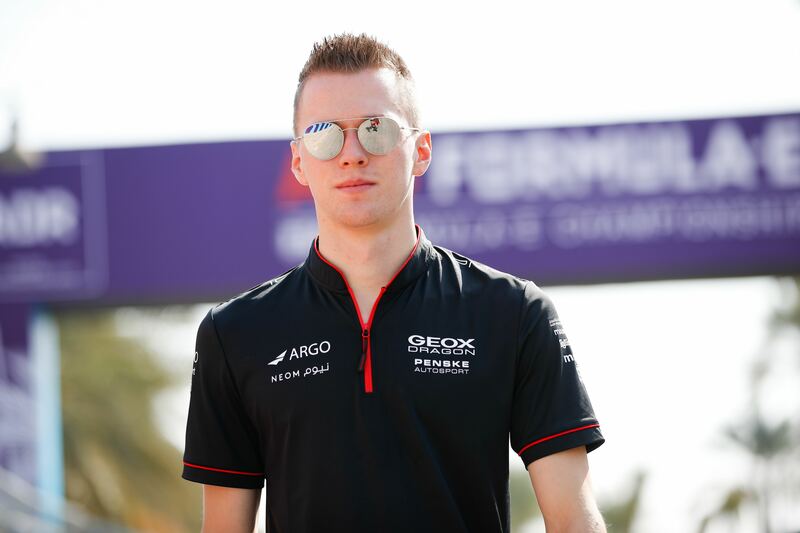 Günther made his race debut with GEOX Dragon this season, taking 15th place in Ad Diriyah before improving to a 12th place finish in Marrakesh. He made a stellar impression in Santiago by running in the points before a technical issue forced him into retirement. Now, according to a report by e-racing365, Günther’s seat is expected to be taken by former Formula 1 driver and IMSA star Felipe Nasr, who was due to test for the test in Marrakesh but was unable to complete any running due to contractual issues. 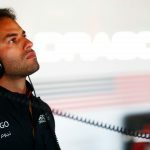 Nasr will be able to complete the rest of the Formula E season bar the Rome E-Prix, where Günther is expected to step into the Penske EV-3 as part of his new role as test and reserve driver. Jay Penske, Team Principal of GEOX Dragon, also said to Motorsport.com that his rookie driver has been a valuable asset to the team and looks forward to continuing to work with the German. “Maximilian is a remarkable young driver,” said Penske. “Throughout his program with us, he has tackled every challenge with tenacity and has committed countless hours behind the scenes to improve our performance. “The impact he has made on our organisation stands as a testament to a level of maturity and professionalism that exceeds his age. I am delighted that our journey together shall continue beyond this programme. Penske also spoke of the impending announcement of Günther’s replacement. 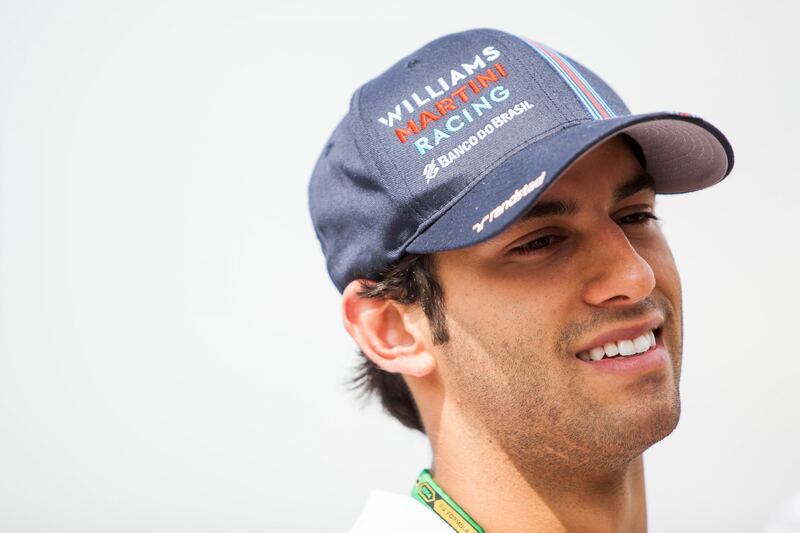 “Felipe [Nasr] has demonstrated incredible talent, scoring 29 points in his two seasons in Formula 1, and winning the 2018 IMSA Prototype Championship.